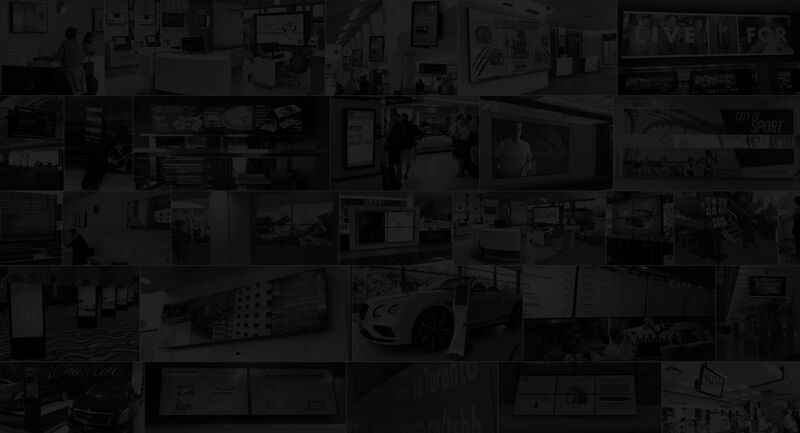 Create a digitally immersive shopping experience. Create digitally immersive shopping experiences by converting conventional merchandising displays and store shelves into digital media communicators. 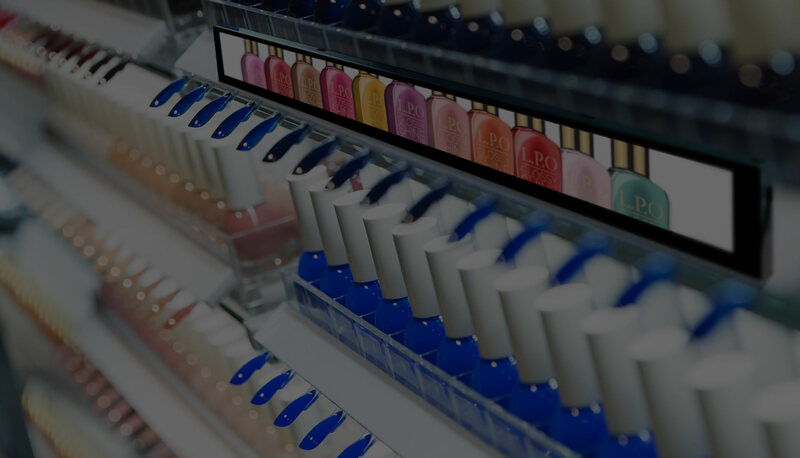 Create digitally immersive shopping experiences by converting conventional merchandising displays and store shelves into digital media communicators. Simply affix our MVD series of video displays either horizontally or vertically, without restricting merchandising area or shelf space. 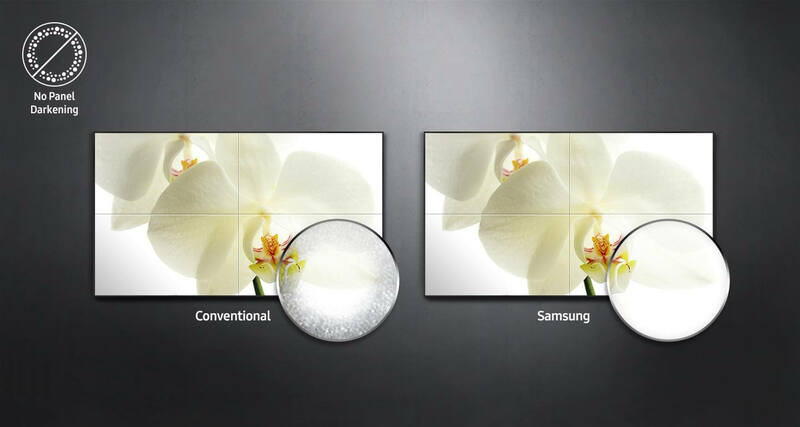 The multi-display configuration can either function as multiple individual displays or as a single messaging display. 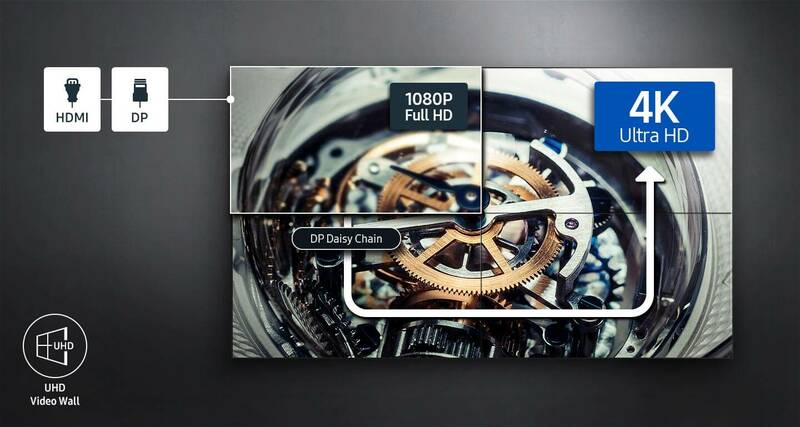 Display vibrant eye-catching video content or high resolution static images. 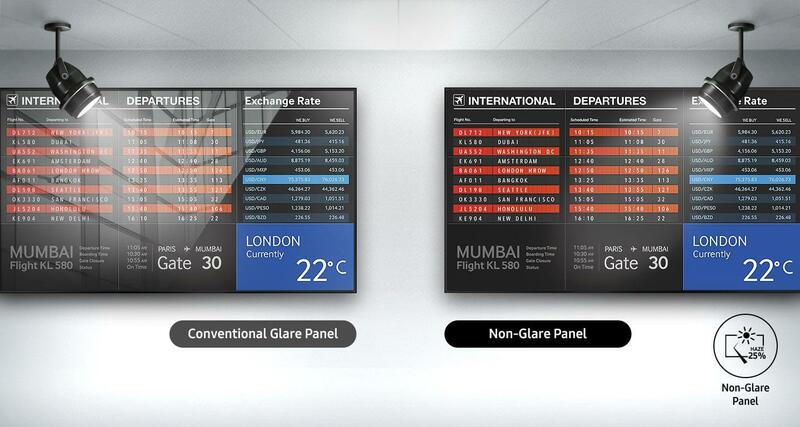 Rotate individual screens 360°, place displays anywhere on the visual canvas, mix and match display sizes and resolutions. Content from any source: network, hard drive, HDMI capture, desktop streaming, multiple browser sessions and more. 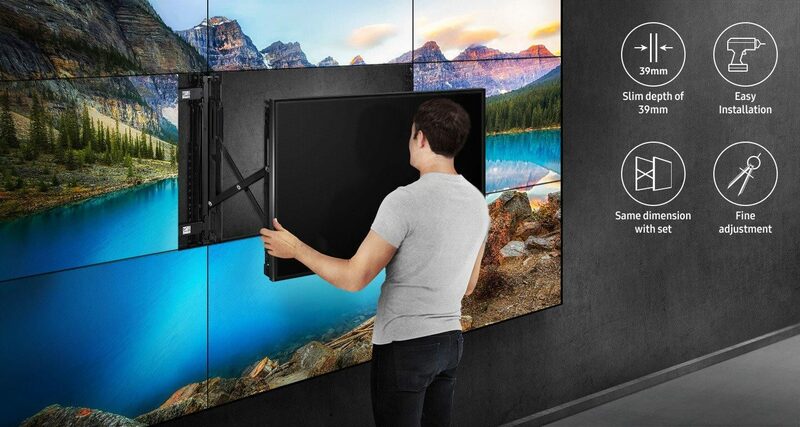 Userful gives maximum flexibility for displaying multiple simultaneous sources in any configuration.